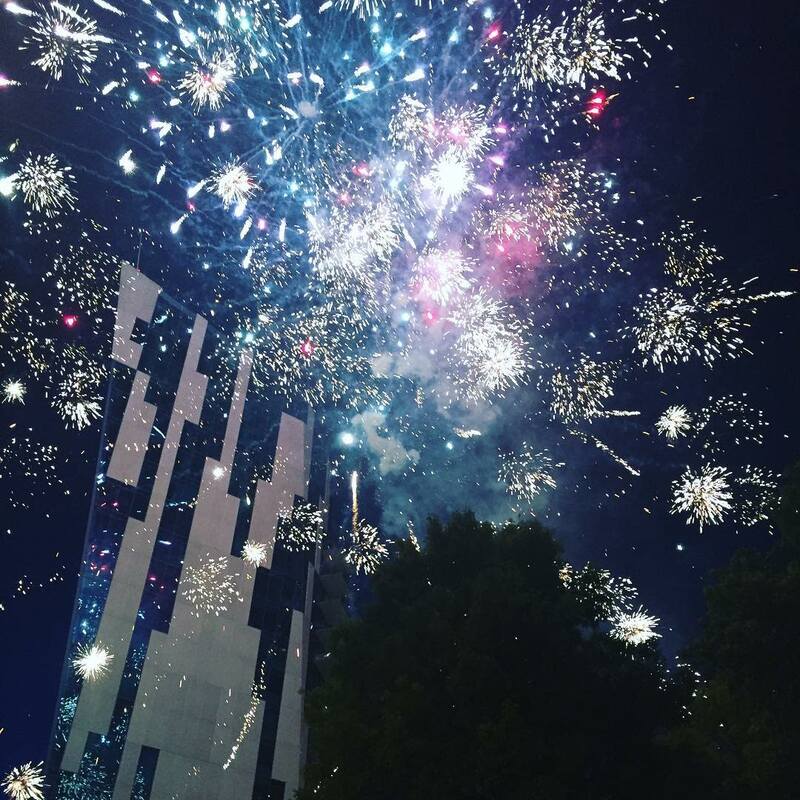 Summertime is a party in the Northern Kentucky and Cincinnati region! 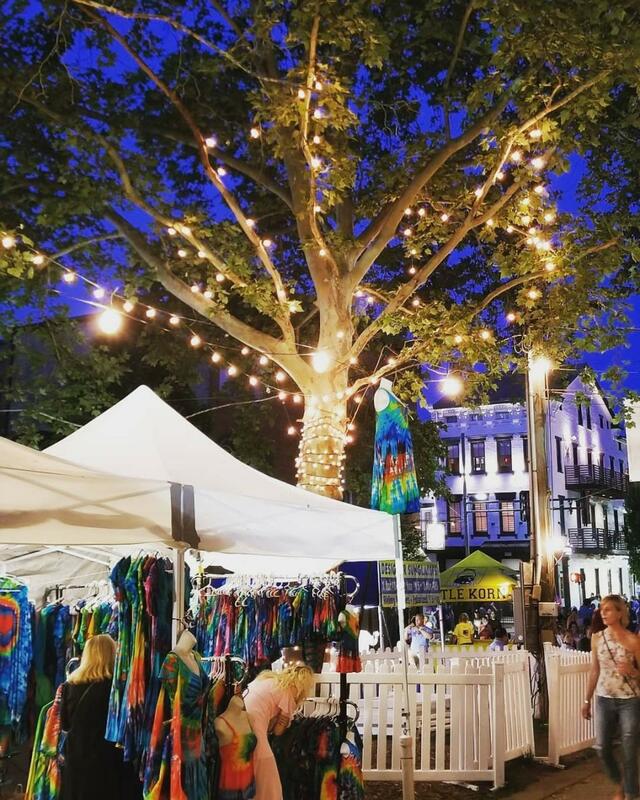 In May we celebrated Maifest in Mainstrasse Village, a new craft beer festival at Oakley on Tap, a Trifecta Kentucky Derby Party, and a Cincy Staycation Showcase—to name just a few! Not to mention the upcoming Taste of Cincinnati this weekend—the longest running culinary arts festival in the U.S.
Head out to Coney Island to see one of the longest running arts fairs in the country! Summerfair will feature works from more than 300 fine artists and craftspeople this year. 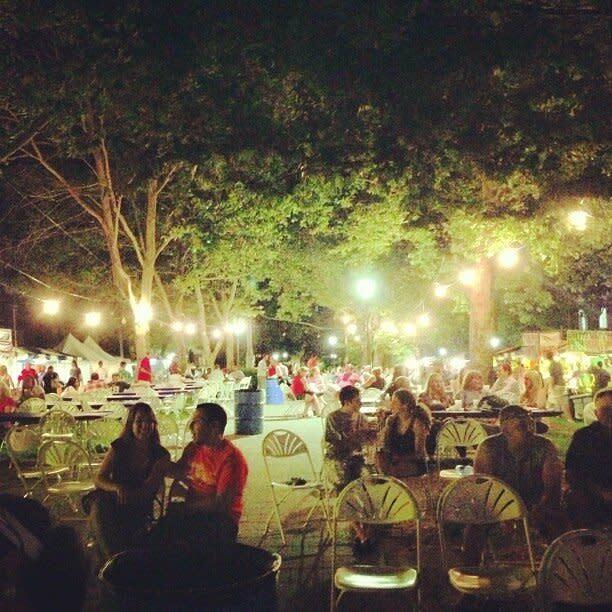 There’s also a wide variety of delicious food, and entertainment provided by regional performers. 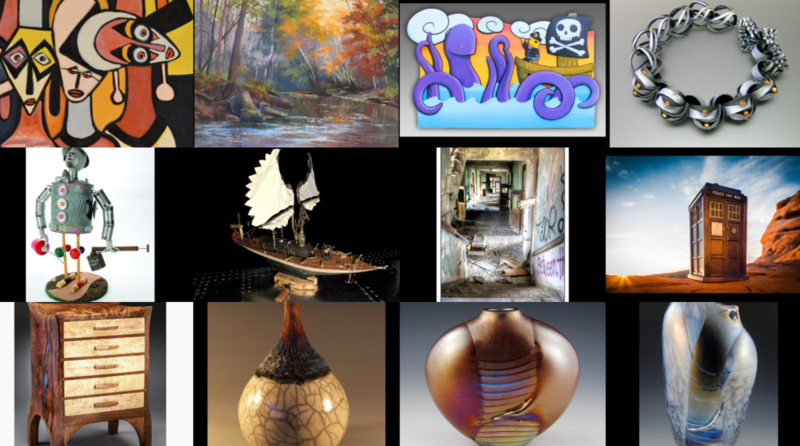 Whether you’re drawn to oil painting, sculpture, leather crafts, or steampunk jewelry, or some other unique artistic expression, you’re sure to find a treasure. For a weekend filled to overflowing with inspiration and a feast for your eyes and ears, you could spend a day at Summerfair then head to the Bunbury Music Festival, one of the most popular music festivals in the Midwest. The impressive lineup of artists performs on three stages in downtown Cincinnati. As of this writing, there were still some tickets left, but if you’re interested, don’t wait to score them! Our region has an awesome lineup of events to help you celebrate Pride month! 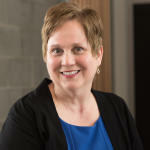 In Northern Kentucky the theme is “Y’all Means All – The Future is Bright” with a special focus on LGBT youth. There will be a Day of Education, an Interfaith Service, parties, and of course a parade! 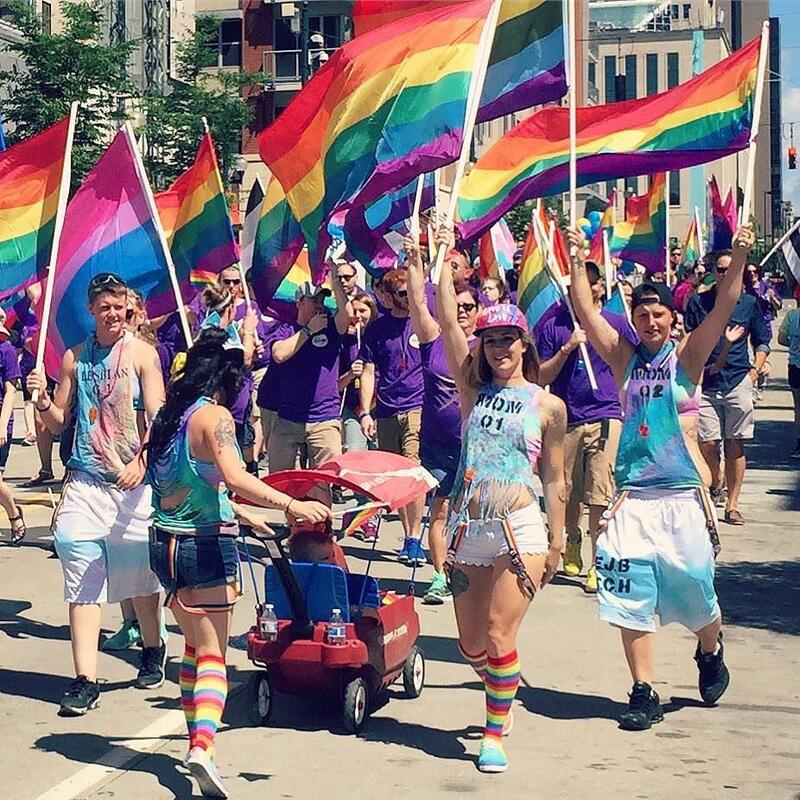 On the other bank of the Ohio river, Cincinnati has a roster of week-long fun events leading up to the Pride Festival and Parade on June 23. Did you know that goetta is unique to the NKY and Cincy region? It’s so special to our area we celebrate it with not just one, but TWO Goettafests! Mark your June calendars for the first one, held in historic Mainstrasse Village. There will be music, arts, family fun, but above all, unique and classic goetta dishes. Come enjoy whichever variant of our unique sausage appeals to you—there will be goetta burgers, goetta donuts, goetta burritos, goetta rice bowls and more to choose from! 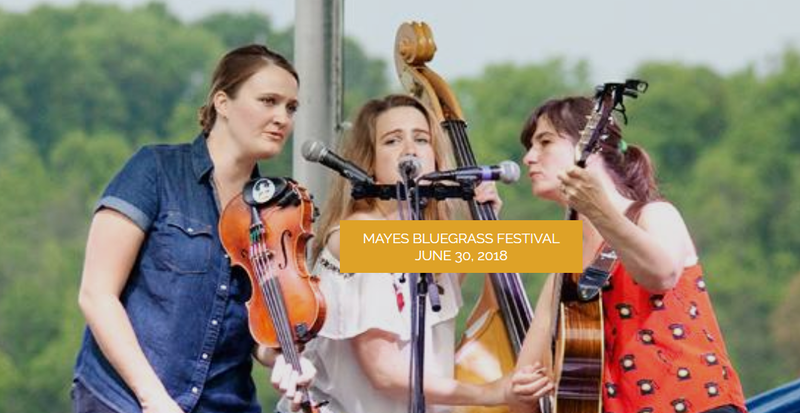 Come out to MayesFest, a free bluegrass festival held in Bellevue, KY, for a day of fun and great music. Held at the beautiful Bellevue Beach Park, you’ll also be able to enjoy inspiring views of the Ohio river along with great food and drink. Plenty of family fun at this festival too, including a bounce house.